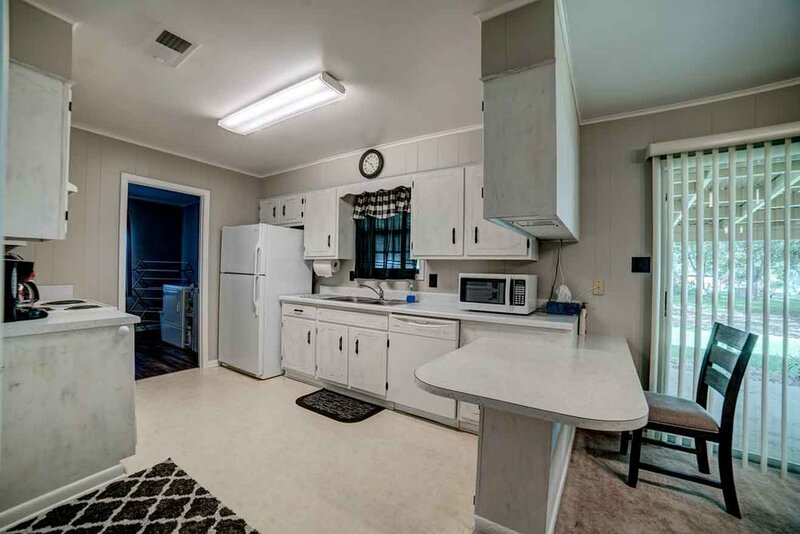 A three-bedroom guest home in Brooksville, Mississippi, perfect for when you visit your family at the Oakwood Retirement Community, which is conveniently located within walking distance. 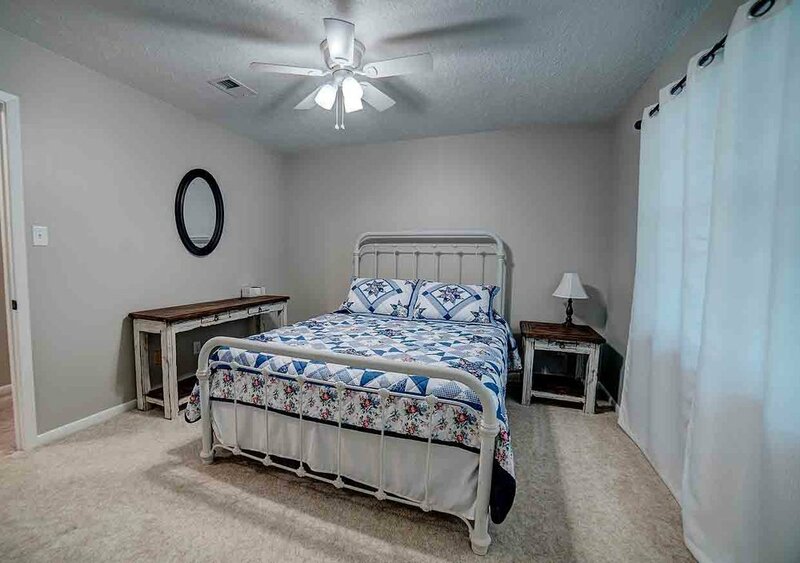 Oakwood Oasis is a three-bedroom guesthome conveniently located within walking distance of Oakwood Retirement Community in the small town of Brooksville in east-central Mississippi. 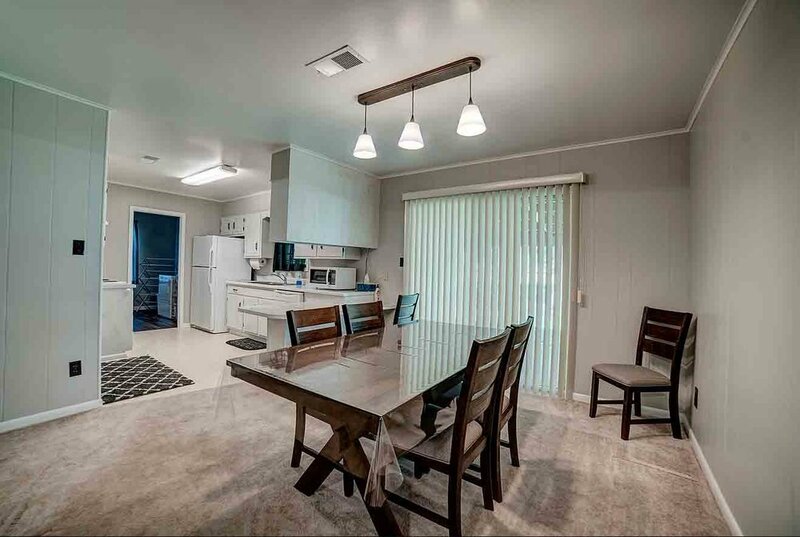 We invite you to plan a family vacation in this clean and modern home, a place where everyone can be comfortable enjoying family dinners and evenings in. Three bedrooms and two full bathrooms offer plenty of space and privacy for everyone. Keyless passcode entry and free Wi-Fi help make your stay more convenient. Feel free to explore the site to learn more about the home’s amenities and to learn more about this area of Mississippi. The story of how we came to make this home available to you is all about family and we are delighted to share it with you and yours as you make new memories together. Copyright © 2019 by Oakwood Oasis. All rights reserved. Site design by Kerry A. Thompson.